The journal Debate. Contributions to Adult Education aims to be a forum for discursive exchange, which – rather than merely gathering unrelated contributions – seeks to create the conditions for disagreements. Each issue of the journal addresses a theme, whereby individual topics can also be discussed across several issues. The planned thematic focus of individual issues is to be based on the perception of currently visible and less visible topics. Themes can be oriented in reference to or in distinction to the discourses of adult education science. Nevertheless, the papers are not required to focus exclusively on predetermined topics. Rather, topics are to be generated discursively by the authors themselves on the basis of positioning to an existing text (and subsequent replies). The journal consists of a thematic article, replies, and other variable sections. It is our opinion that current discourses in adult education are minimally interrelated, often self-limiting in their thematic content, hardly controversially discussed, and insufficiently transdisciplinary. For the productivity of disputes within the discipline it is therefore necessary to generate and restore the visibility of difference. On the basis of mutually related differences, the diversity of individual positions can be recognized, and their relationship can be determined through debates instead of conforming from the outset to an existing dominant order. In our view, making disagreements heard without forcing their reconciliation is what determines whether debate, and ultimately the self-image of a disciple, stands or falls. We are therefore less concerned with agreement between positions and more interested in the open-ended differentiation of reflections and in raising awareness for topics outside our own radius. We expect this to lead to greater insight. In this spirit, the journal is intended to open a forum for exploration and reflection, which brings discourses together and leads them into conflict between differing perspectives. The attempt to open such a forum can contain the seeds of its own failure: failure to meet one’s own aspirations, failure in the face of the force of normalizing systems and regimes, failure by participating in the advancement of (new) stabilizing systems, failure within the recognition processes of the discipline. Despite all these risks, we are using the format of this journal to create a forum in order to provoke a change of course in the current “debate culture” of adult education science. 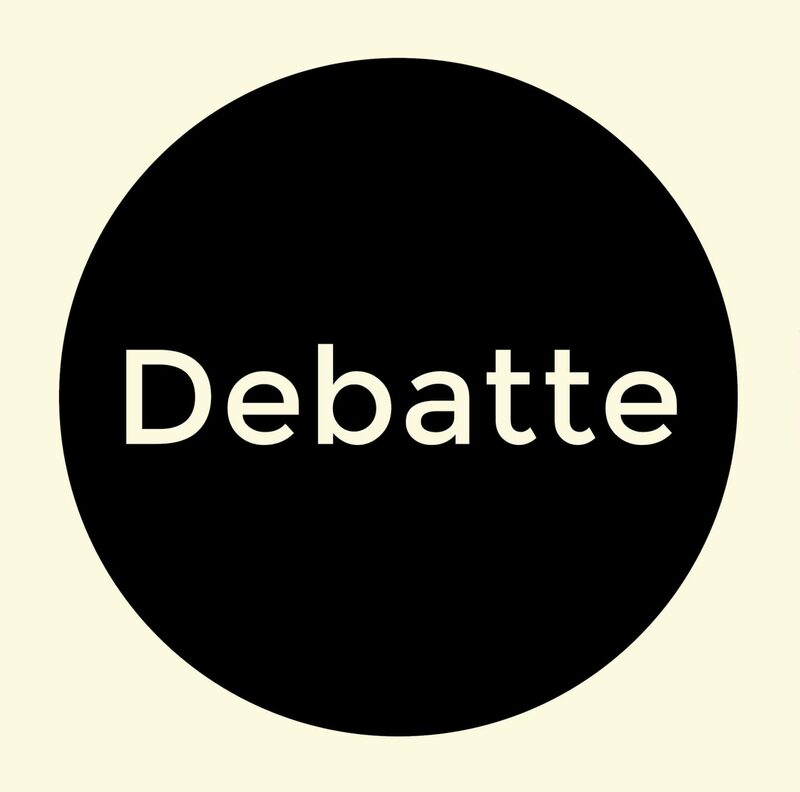 Join us in sparking debates – we look forward to your participation!